Our modern steakhouse and Italian restaurant features inspired cuisine and choice cuts by Executive Chef Michele Mazza. 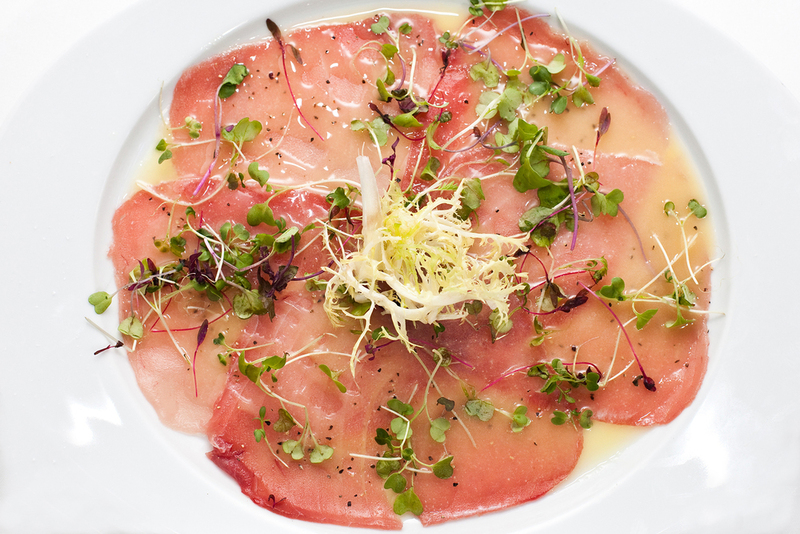 Located in the heart of SoHo, Il Mulino Prime embraces the signature style and unparalleled service attributed to the success of Il Mulino New York. 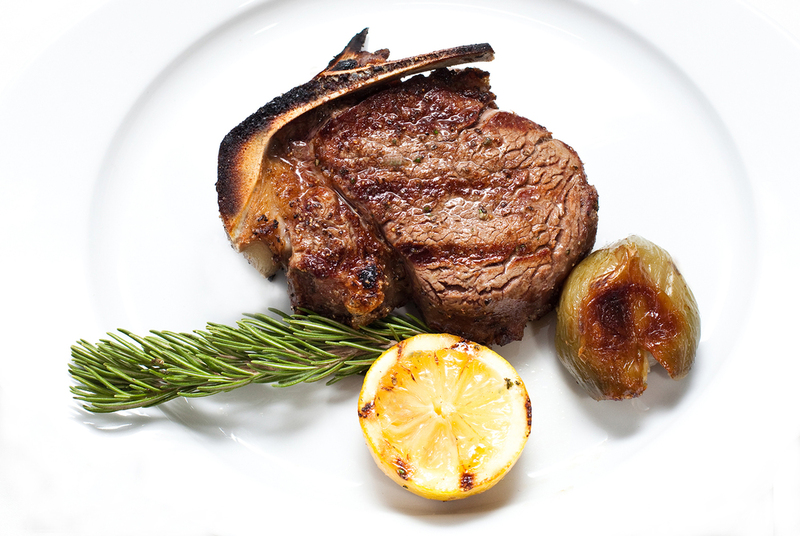 Savor prime dry-aged meats and inspired Italian cuisine at our modern SoHo steakhouse. Sun-dappled by day and sophisticated by night, Il Mulino Prime is a versatile venue that is easily customized for any crowd or occasion. Allow our events team to assist in creating unforgettable memories for your group at Il Mulino Prime. Please contact events@ilmulino.com to inquire.